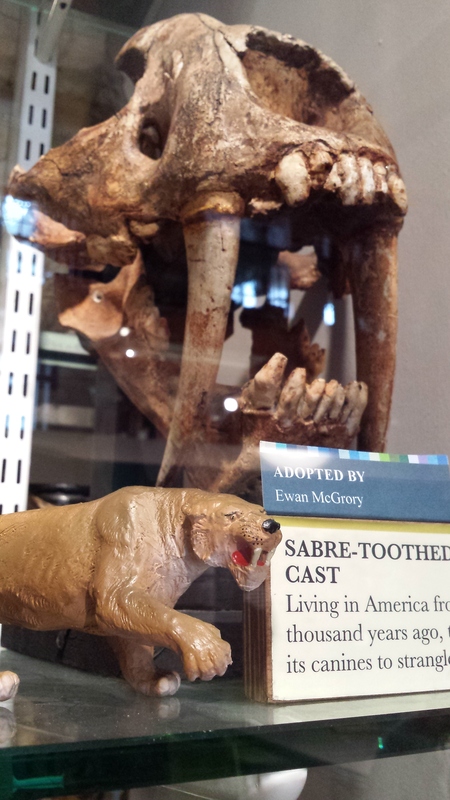 A little while ago, I wrote a post about museum labels. I was thinking about how these short strings of words have so much power for something so brief, but the labels are just one part of something called interpretation. In Museum Land, ‘interpretation’ is everything that the museum does to help you make sense of its stuff. Although labelling is a big part of this, there are all sorts of other factors as well. Recently, I found myself in the Grant Museum of Zoology. I’ve found myself there several times before but on this particular visit, something really stood out. Let’s see if you can spot it. 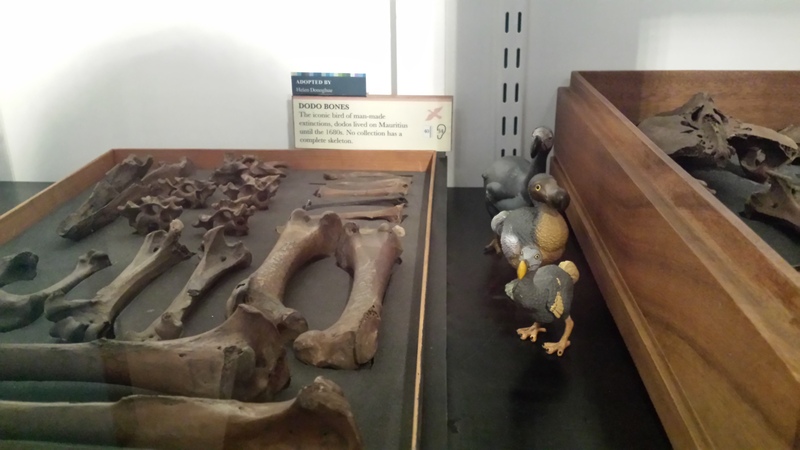 Next to the dodo bones, there are some models of dodos. This might not look like much to you, but have a look at that picture again and think about how the bones have been displayed? Do they look anything like a Dodo? Exactly. What about the Quagga’s colouring? What would it have looked like with all the flesh on the bones? This interpretation is very simple, yet oh so effective. The Grant Museum is only one room big, and yet it houses over 67,000 specimens. As you can imagine, space is something of a premium here. In using these small simulacra, the museum really conveys a sense of what these animals looked liked when they were alive, and the remains themselves provide the sense of scale. 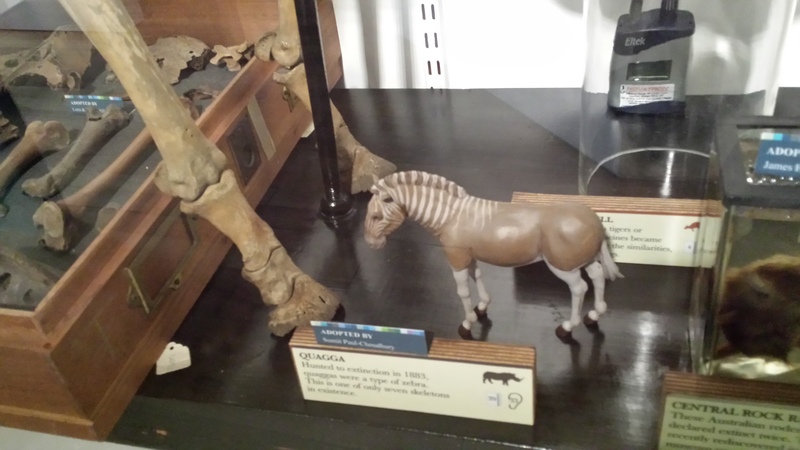 This is so useful when you’re confronted with an animal like the Quagga, that you might not be familiar with, and the models are so much better, so much more interesting than a picture. If you fancy seeing these lovely little models for yourself, you can find directions and opening hours on the museum’s website. Previous Post What’s in a [museum] label?